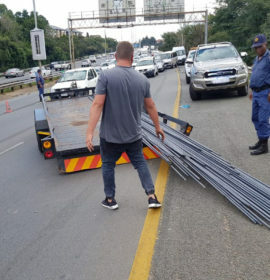 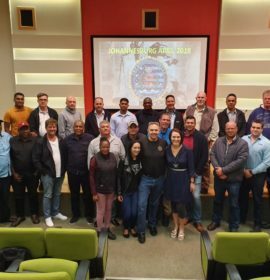 US Crash Expert returns to share his knowledge in South Africa. 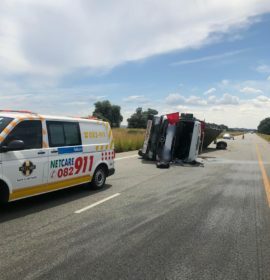 Paramedics from Emer-G-Med was dispatched to a ”Heavy” motor vehicle that lost control hit 2 vehicles and overturned. 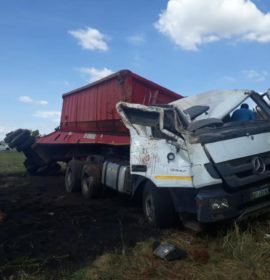 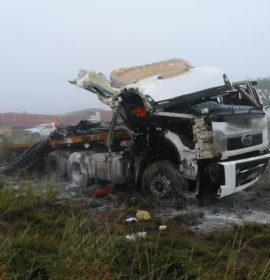 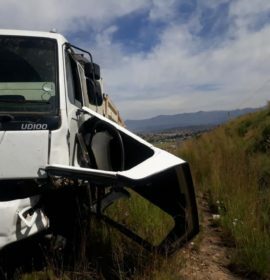 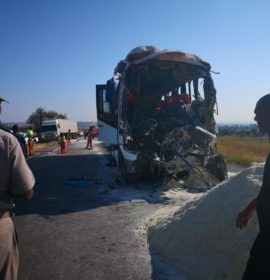 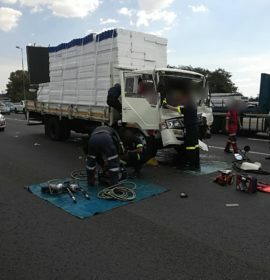 Truck driver transported to Government hospital with other private service. 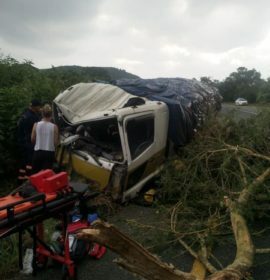 All other persons involved have been assessed by A07 on scene.